Beautiful photos are produced that your guest will absolutely love! Your guest can share their photos instantly with our social media sharing kiosks. If wifi is not available we can bring our own, charges applies. Your photographs will print out beautifully in under one minute. Most photobooths in the marketplace are huge, bulky and simply unattractive. 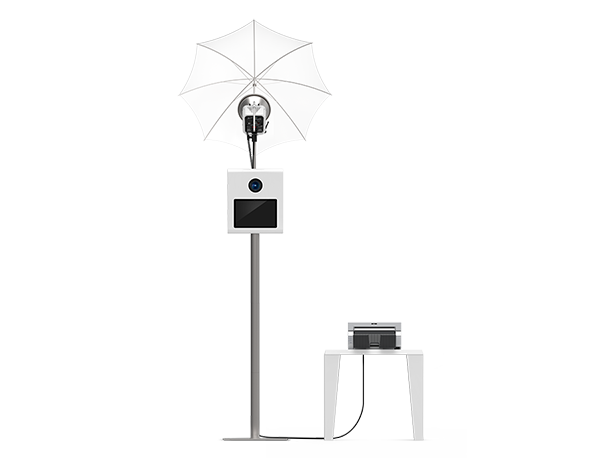 We have decided to introduce a photobooth that is small, unobtrusive and beautiful. Our professional trained attendants will be at your booth for the entire event. 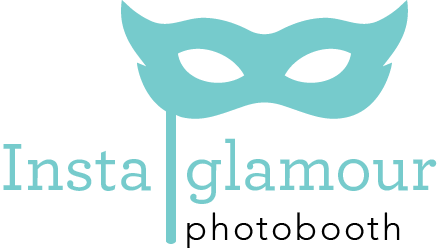 We provide the best photobooth technology available in today’s marketplace. Our premium quality photobooths will leave your guests extremely happy with the event experience.